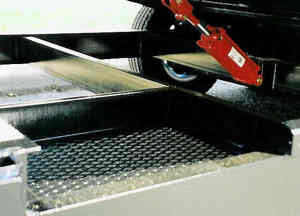 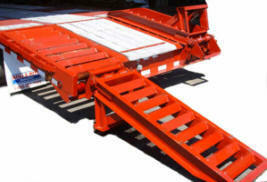 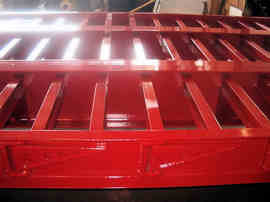 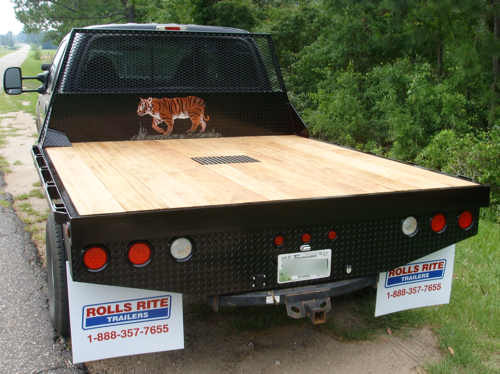 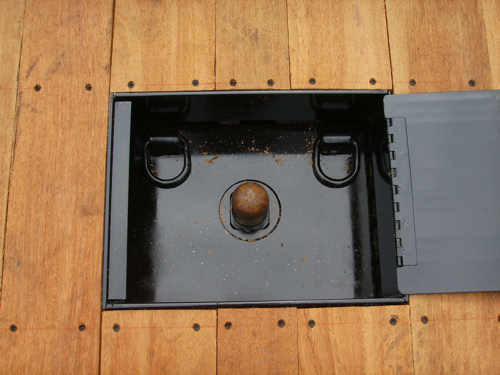 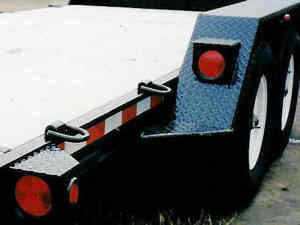 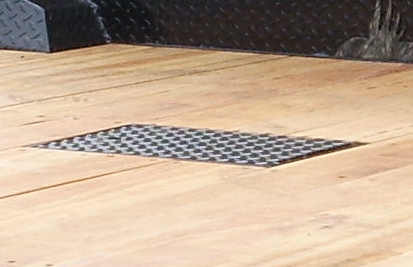 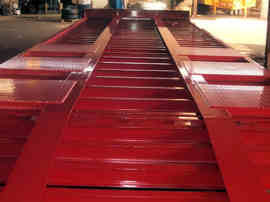 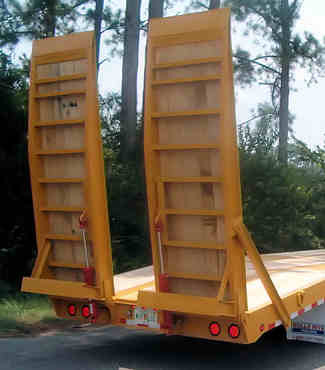 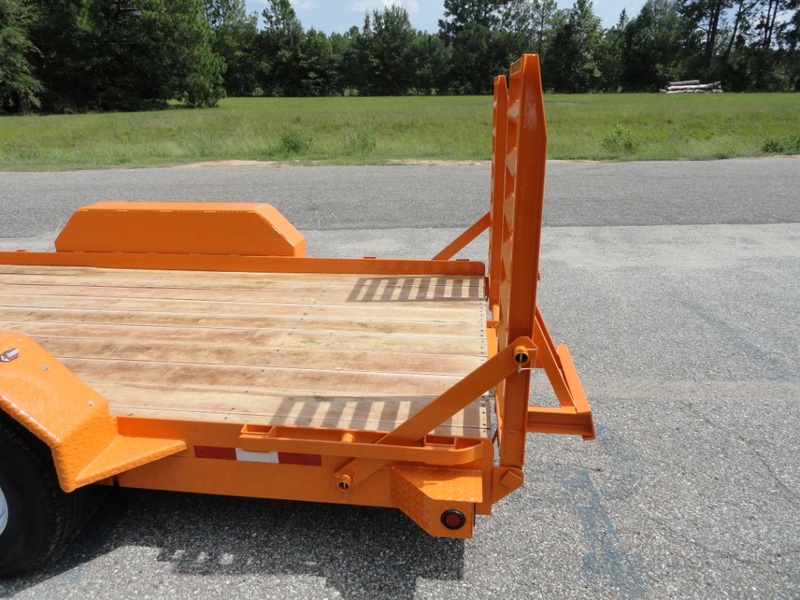 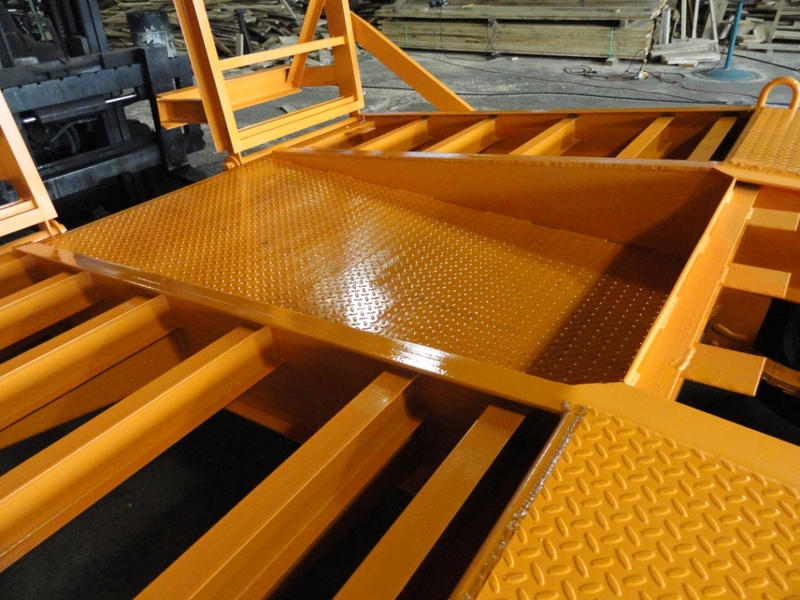 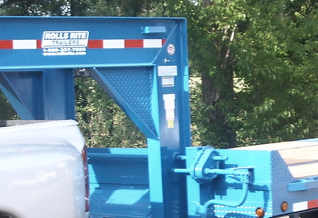 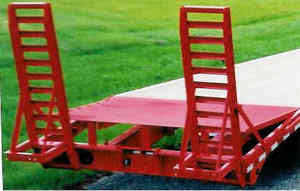 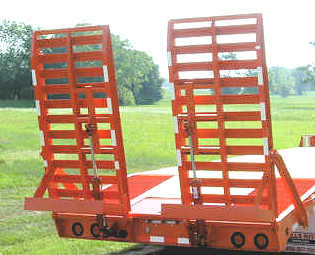 Pictured is a custom built truck bed. 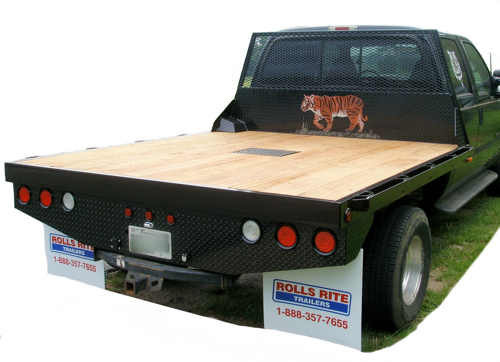 Includes gooseneck hidden hitch and a custom steel cut out tiger. 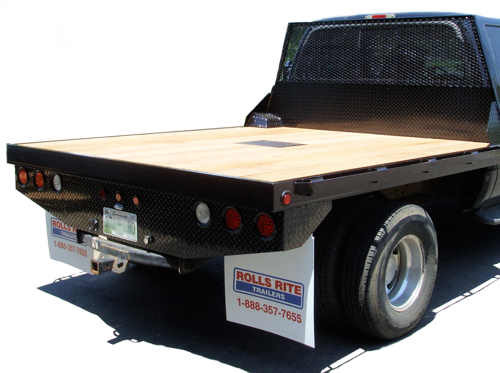 The Rolls Rite Parts and Service departments have a full line of parts and service any trailer make or model, including boat trailers. 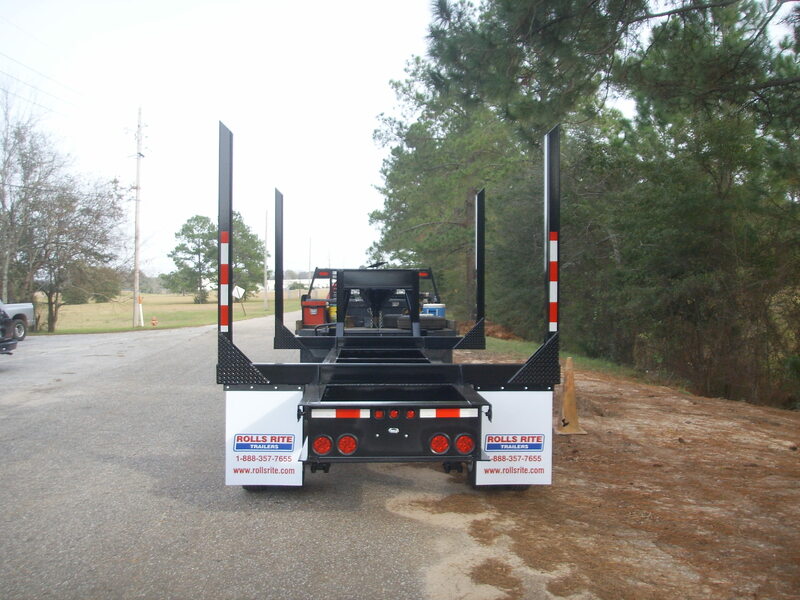 Contact Billy Reynolds - Parts and Service Manager at 1-888-357-7655 with your parts or service needs. 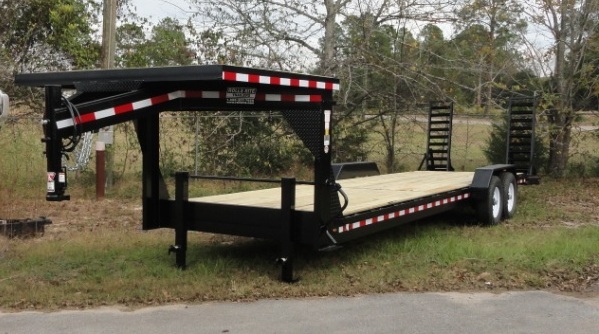 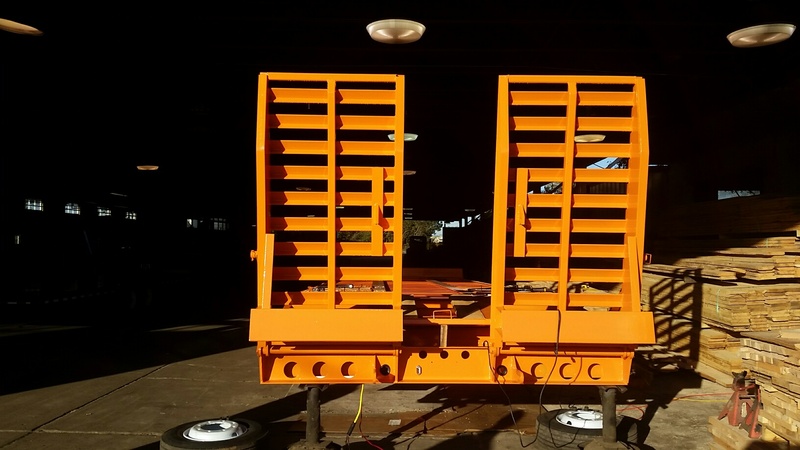 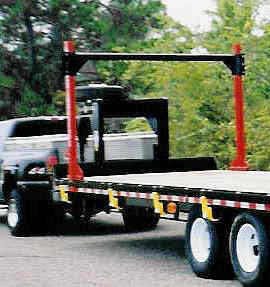 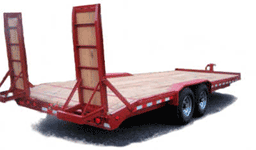 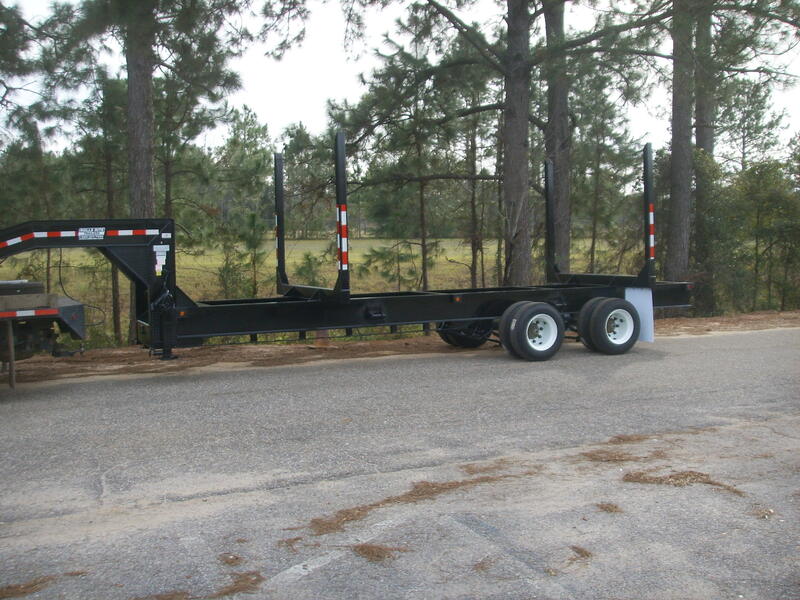 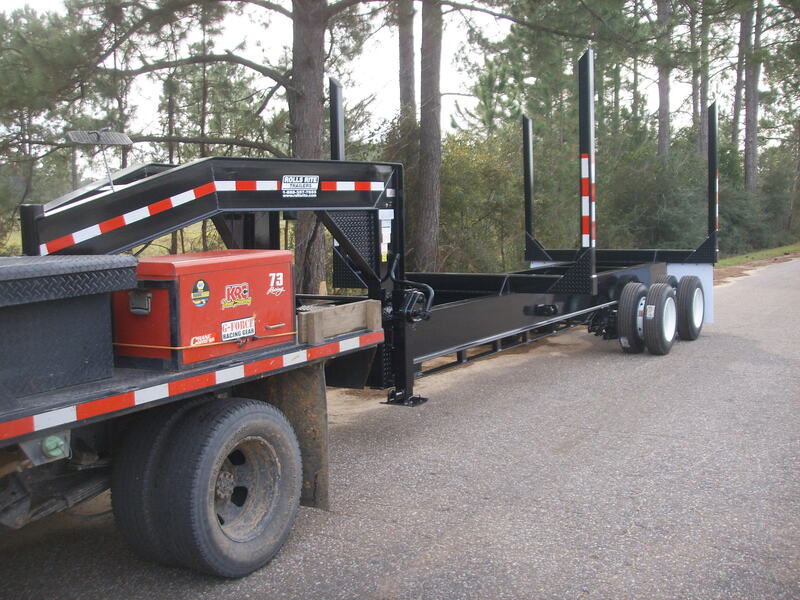 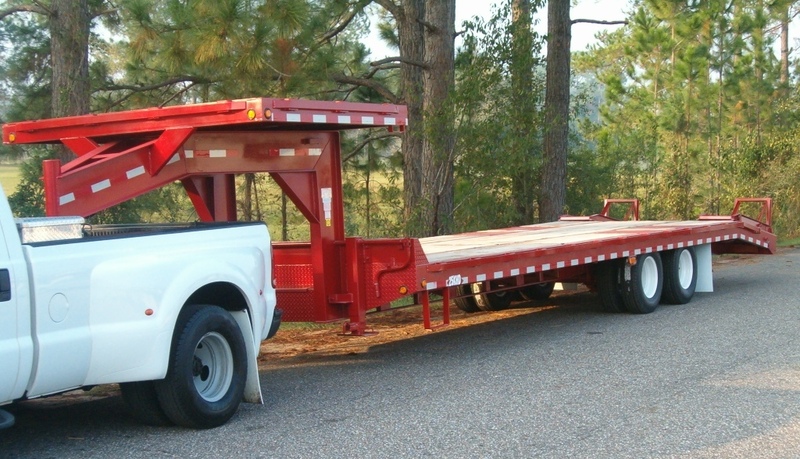 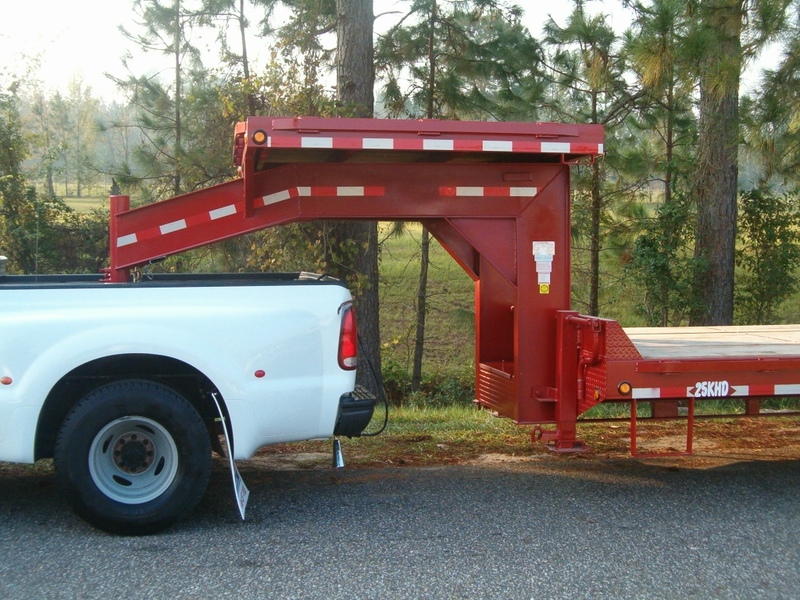 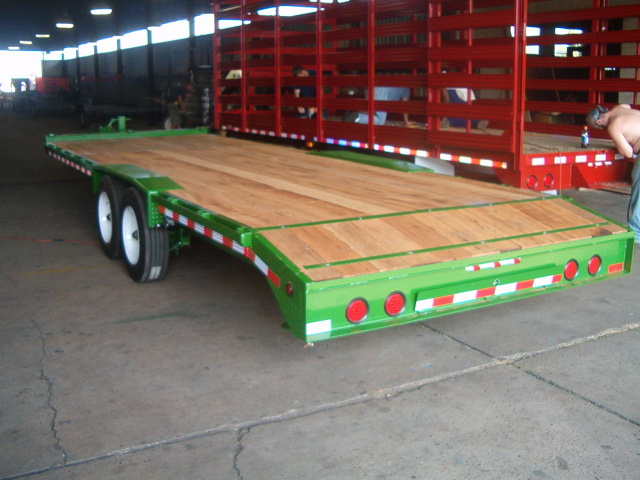 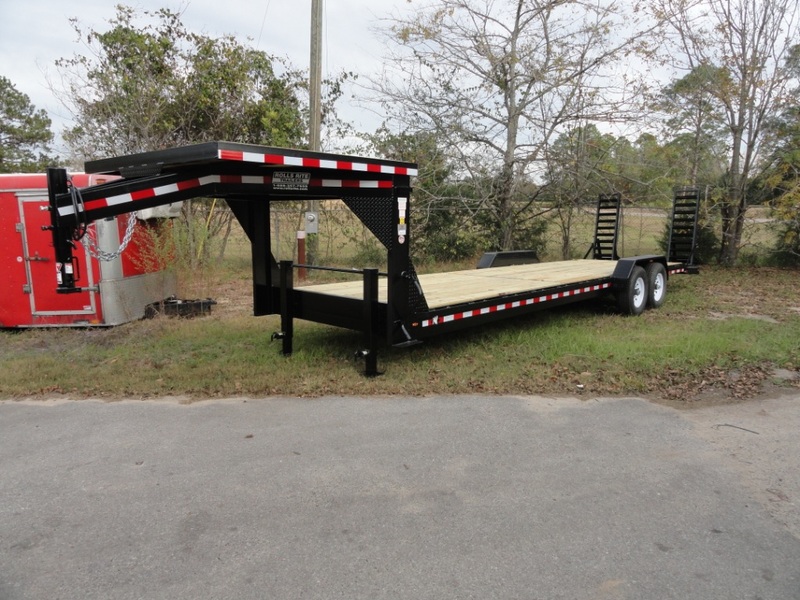 Hand crafted, quality workmanship second to none!� Customize your� Gooseneck Trailer, Tag Along Trailer, Tilt Trailer, Drop Deck Trailer, Car Hauler today! 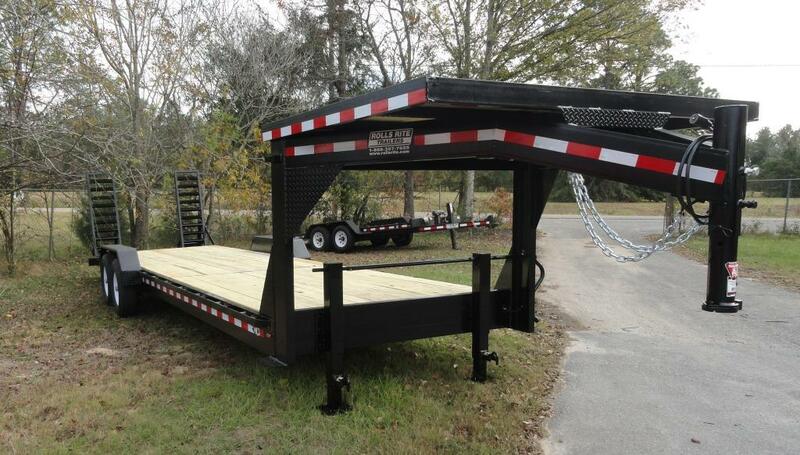 Explore many of these custom options. 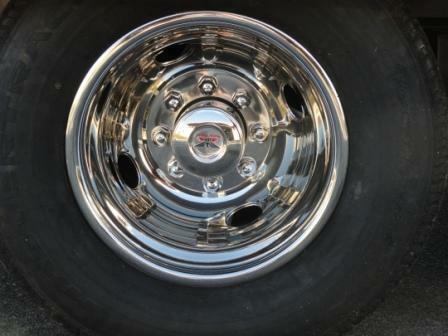 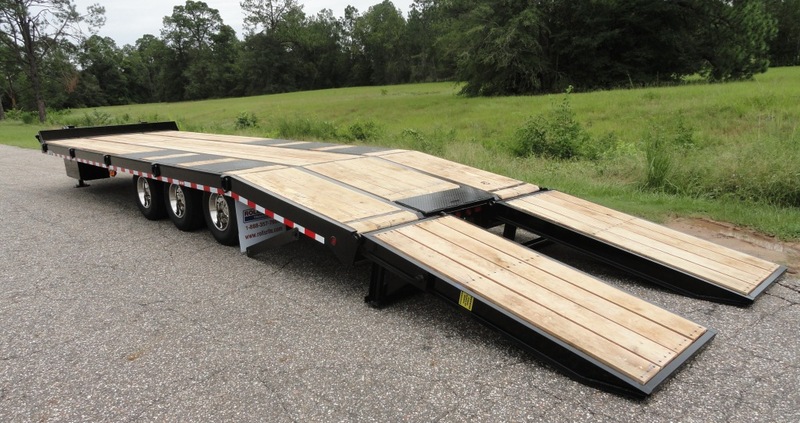 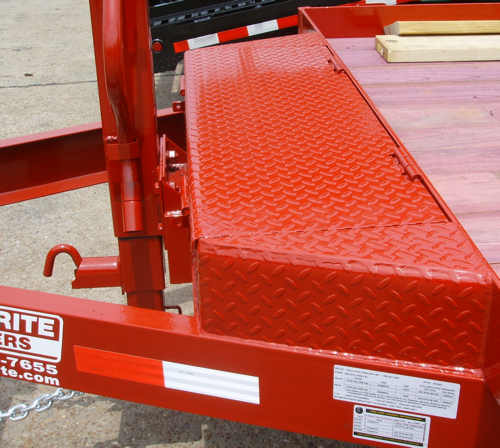 We use the best components and materials available, such as Dexter and Dana Axles, 2 speed jacks, LED Lights, and Radial tires which are all standard equipment on Rolls Rite Trailers as well as a 2 year warranty. 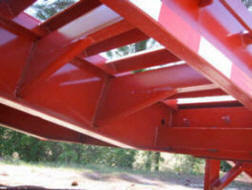 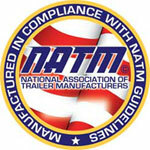 We meet and exceed DOT Requirements and are members of the NATM.